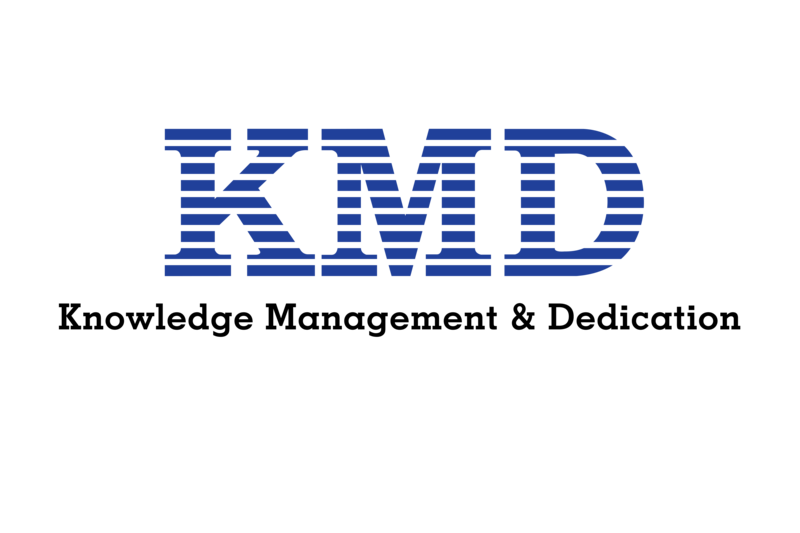 KMD Institute was founded in 1986, aiming strong support for developing people and the country with Information and Communication Technology through 143 Accredited and Franchise Centers in Myanmar. Our curriculums are designed to give our students the academic knowledge and complementary practical skills to reach their career aspirations. We provide foundation to International Diploma and Bachelor degree level in Business, IT, and Management. We have long and ongoing partnership with well-known International Education Providers, Universities and Industry Leading Certification Providers, in order to bring international standard IT and Business qualifications to Myanmar. We provide foundation to International Diploma and Bachelor degree level in Business, IT, and Management. We have long and ongoing partnership with well-known International Education Providers, Universities and Industry Leading Certification Providers, in order to bring international standard IT and Business qualifications to Myanmar.